I’m not Ju-lying when I say this is a pretty awesome monthly thrift haul video! 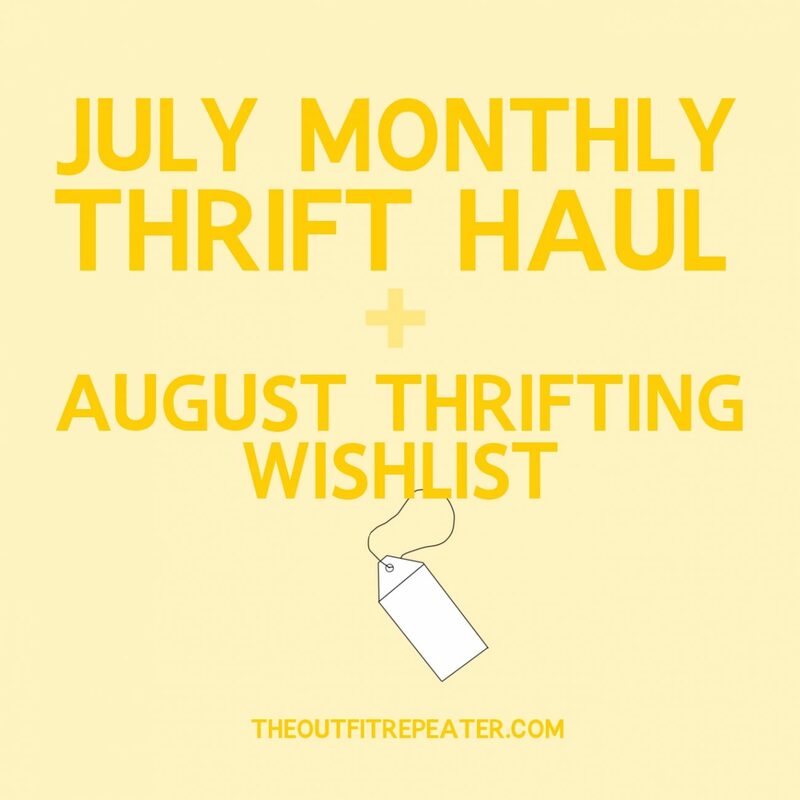 Continue reading"July Thrift Haul Video + August Thrifting Wishlist"
Continue reading"Going Outside My Comfort Zone in Floral Shorts + How You Can Do It Too"
With outfits like this, summer can stay as long as it wants! 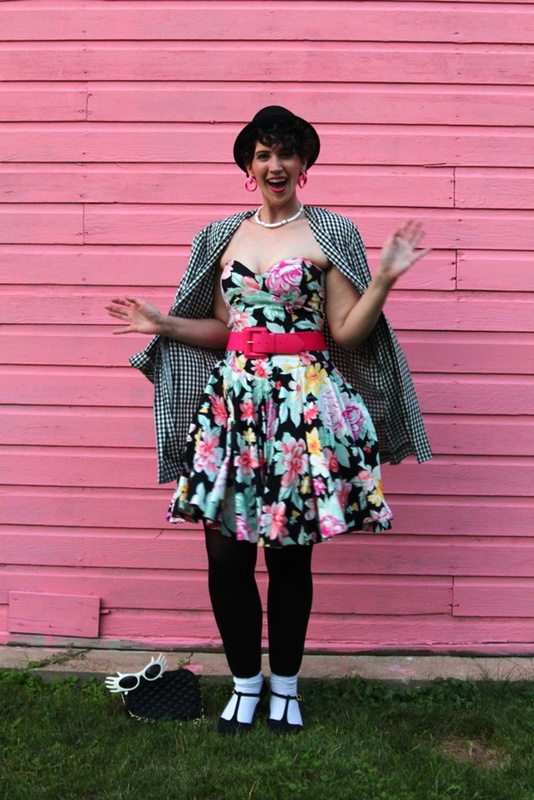 Continue reading"The Perfect Thrifted Summer Dress"
You can take the girl out of the 1980s but you can’t take the 1980s out of the girl. Continue reading"Forever Pretty in Pink #LiveFromThe80s"
This outfit may be very blue but there’s definitely nothing sad about it! Continue reading"Vintage Fashion Goals #LiveFromThe80s"
There ain’t no party like an ’80s party ’cause an ’80s party don’t stop! 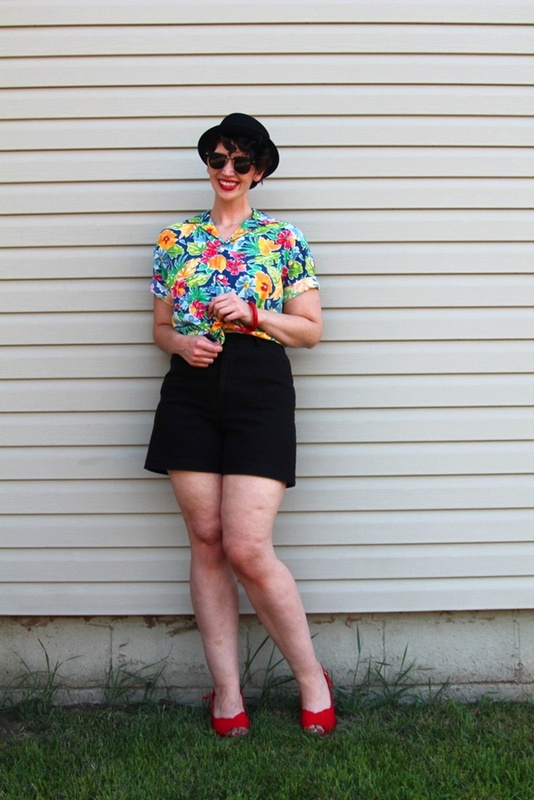 Continue reading"Dressing Up a Hawaiian Print Shirt #LiveFromThe80s"
Not to be mistaken with something else, this is the height of ’80s style! 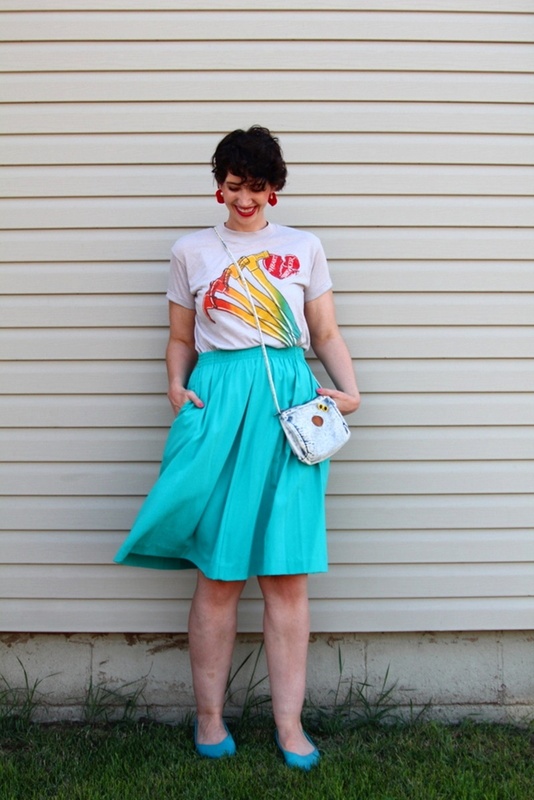 Continue reading"The ’80s Style I’m Wild About! #LiveFromThe80s"
It wouldn’t be a 1980s outfit without an appearance from Mickey and Minnie Mouse! 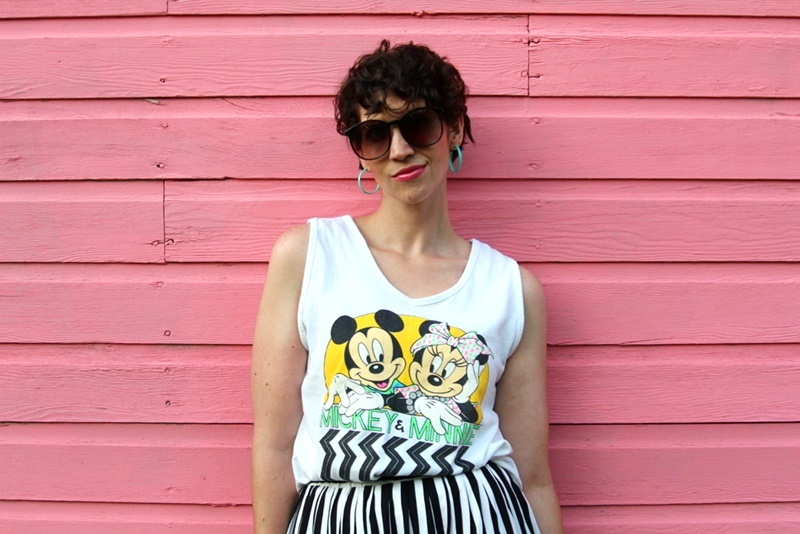 Continue reading"A Minnie (and Mickey) 1980s Outfit Post | #LiveFromThe80s"